It's with great hustle and bustle that the Award winning Zulu Dancers from Hartford eagerly enter their details for the up coming season of SA's Got Talent. With Auditions for the first round taking place on the 23rd June at the Olive Convention Centre in Durban, they'll be competing against various acts from musicians to magicians as well as acrobats and smooth groovers. 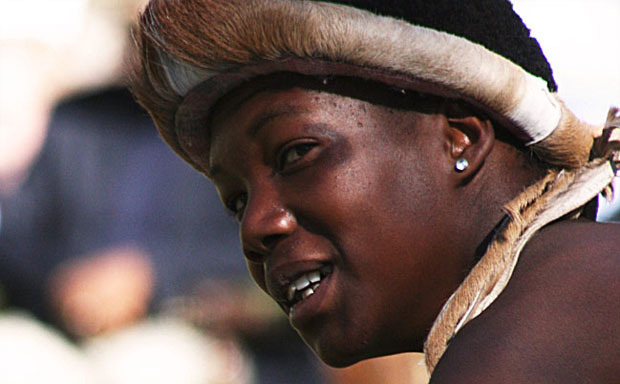 The Zulu Dancers have been performing at Hartford House for the last ten years and comprise young zulus from Bruntville, a community just outside Mooi River. 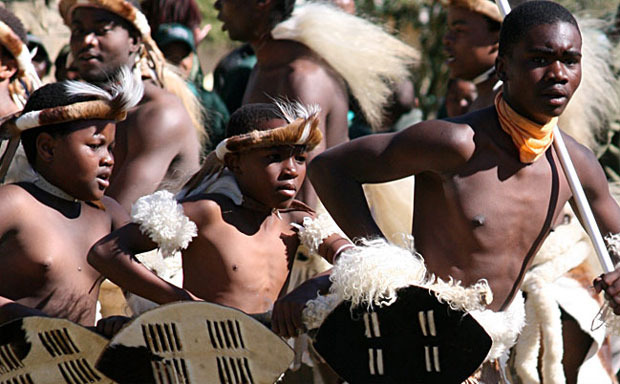 They take great pride in showcasing their Zulu Heritage and we love watching them perform with such vigour and enthusiasm. We are very excited that news of their amazing talent has travelled and that they have been invited to attend "SA's Got Talent". From all the staff at Hartford and Summerhill we wish our team of dancers all the best, and we cannot wait to see them on etv in September 2012.